Please note that our services are only available to UK-based healthcare professionals and patients. Our normal enquiry service is available from 8.30 a.m. to 5.00 p.m. on Monday to Friday. For urgent medical queries outside of these times, please dial +44 (0)1223 424444. 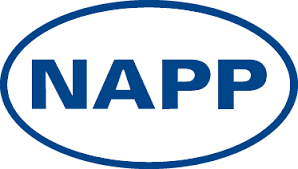 If you wish to apply for a job at Napp, please visit our Working at Napp page for our current vacancies.